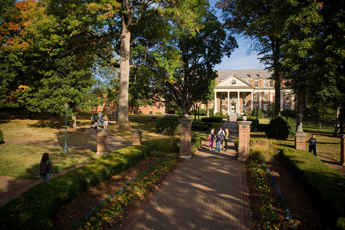 A liberal arts college founded in 1842 as a preparatory school for boys, Roanoke College currently has a coed student body of approximately 2,000 students from 42 states and 32 countries, and a tenure-track faculty of approximately 131. Roanoke is one of just 280 colleges in the U.S. that qualifies for a chapter of Phi Beta Kappa, the nation's oldest and most prestigious honor society. The Princeton Review names Roanoke as one of the "best in the Southeast." Students choose from 106 areas of study, including majors, minors, concentrations and pre-professional programs. In 2015, 435 Baccalaureate Degrees were conferred.